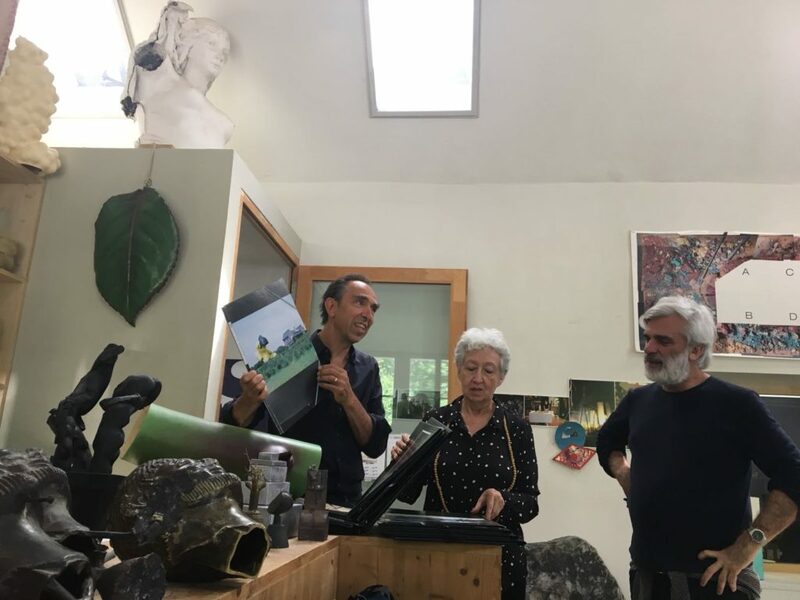 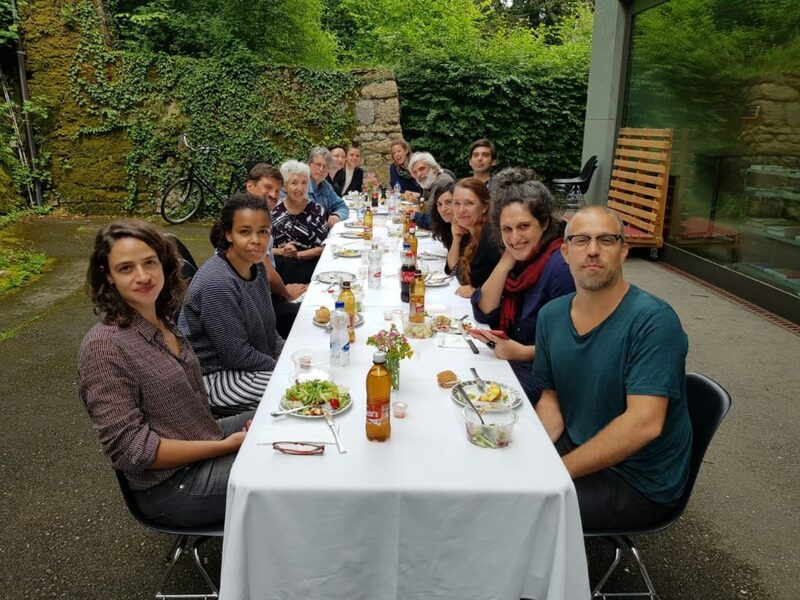 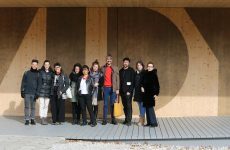 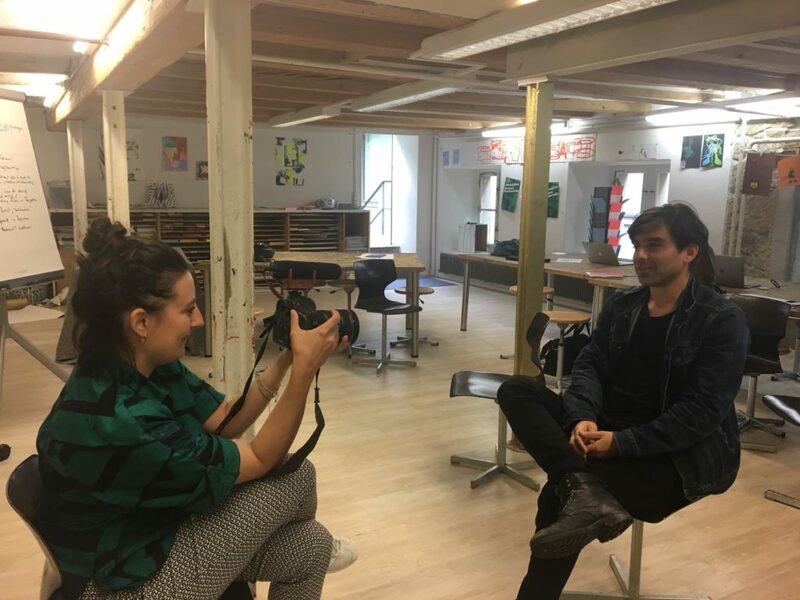 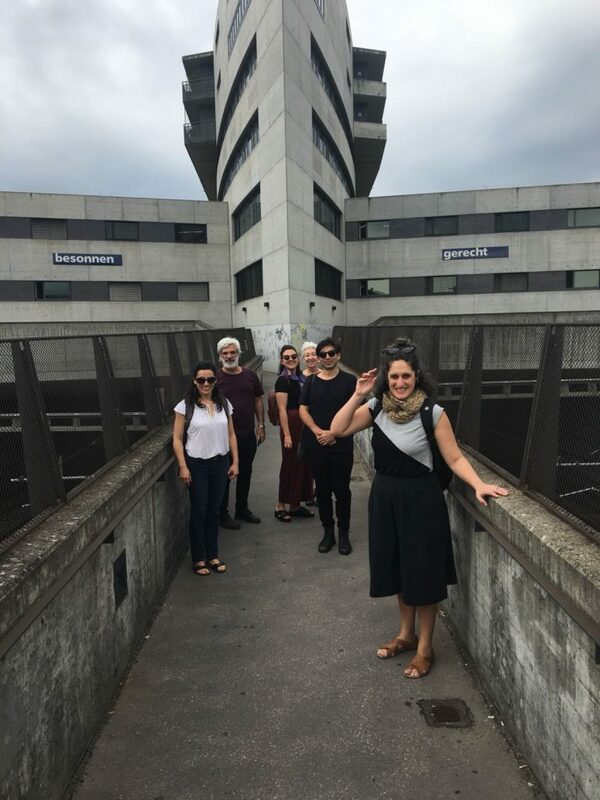 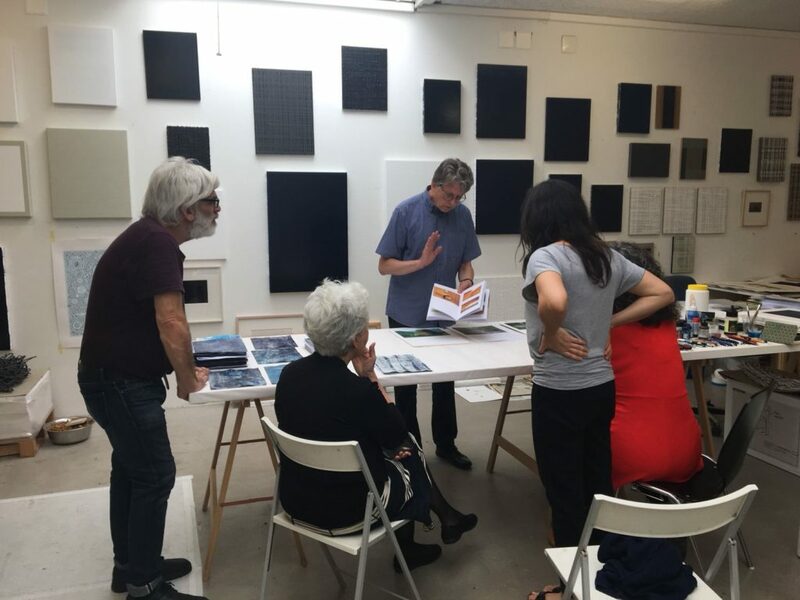 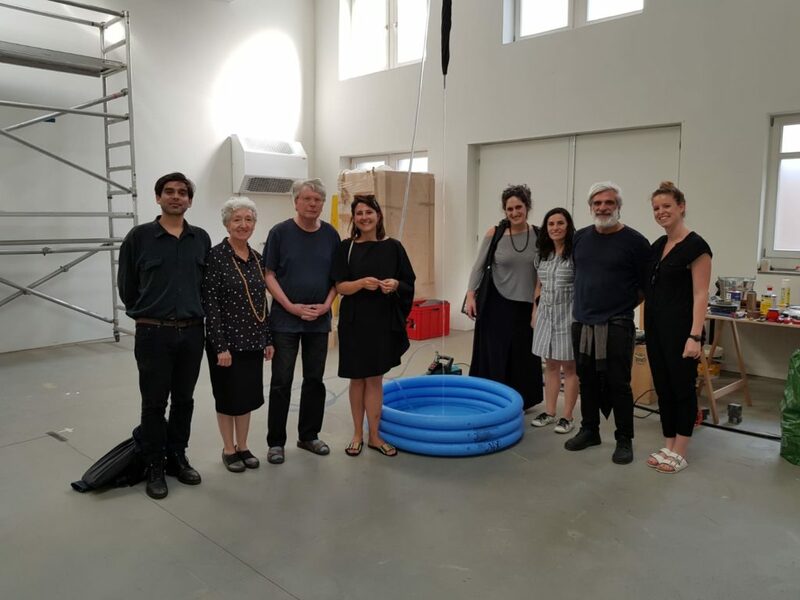 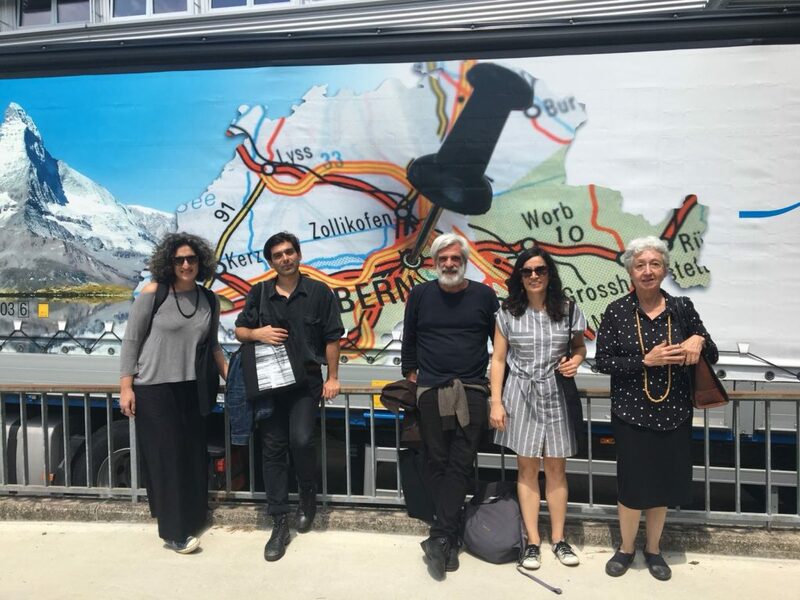 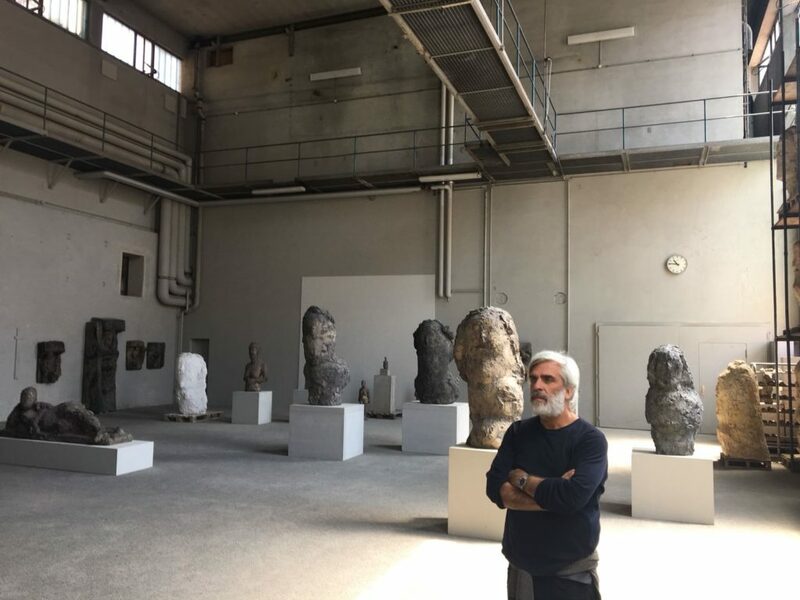 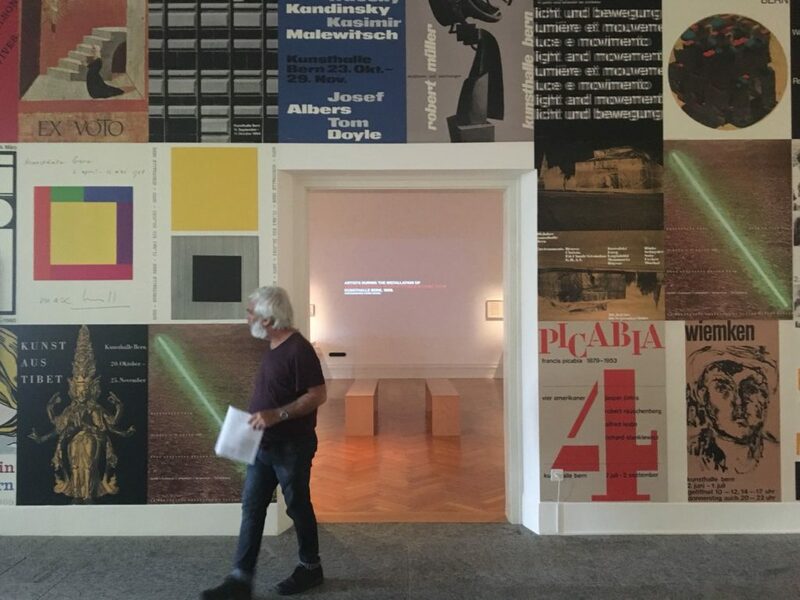 Five South American curators specialising in visual arts have been invited on a research trip and to participate in a workshop in Switzerland in June: Enrique Rivera, Nydia Gutierrez, Santiago Bengolea, Clarissa Diniz and Caroll Yasky. 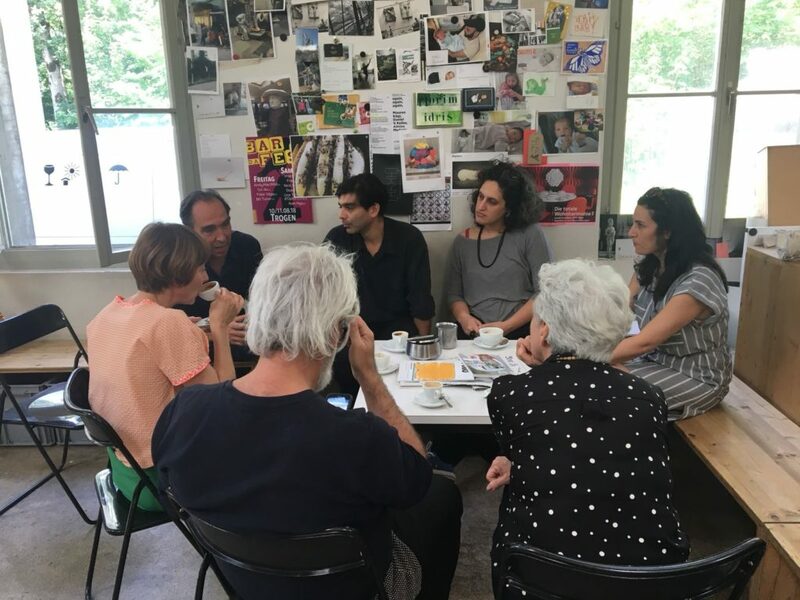 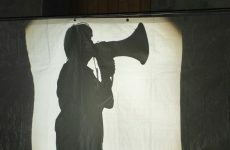 The workshop will bring together five South American curators, three Swiss curators and two Swiss artists and will focus on artistic research in the context of cultural exchange programmes such as COINCIDENCIA and between regions with multiple asymmetries. 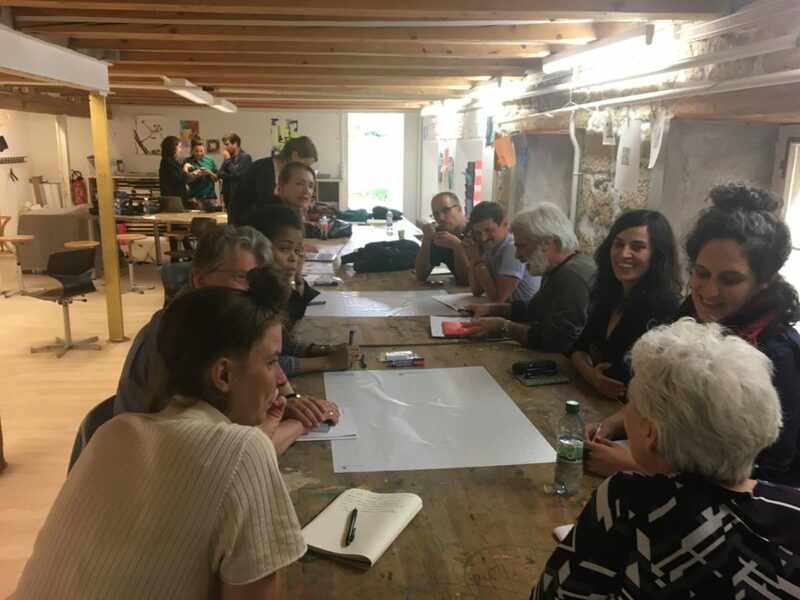 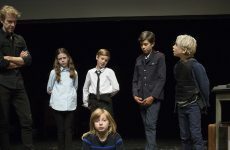 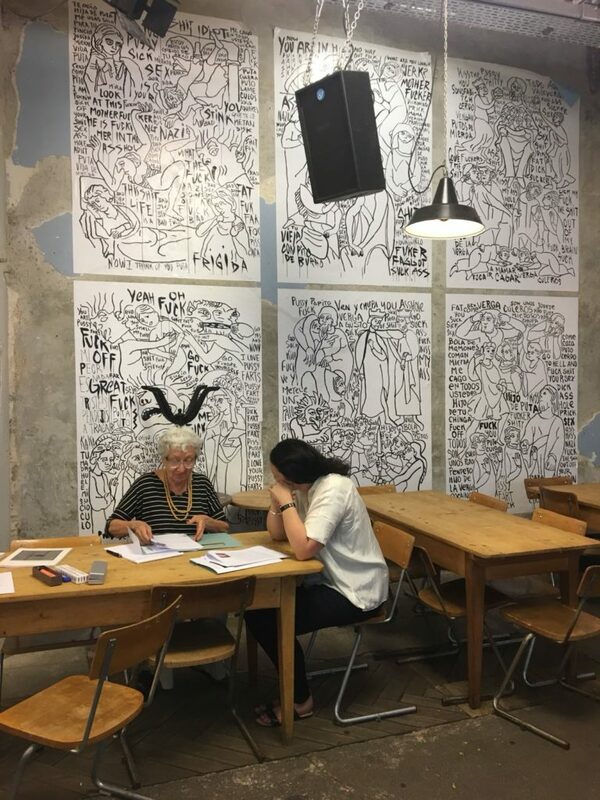 Drawing upon her extensive experience in artistic exchanges, Beate Engel, will be in charge of moderating the two and a half-days workshops.